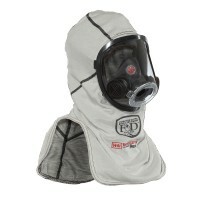 BRT Fire and Rescue Supplies is a proud distributor of Fire-Dex Flash Hoods in Australia. 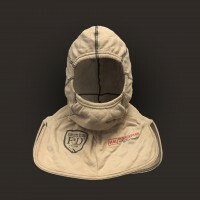 Fire-Dex Flash Hoods provide maximum protection and comfort in the heat of the battle. Only the finest proven materials on the market are used by Fire-Dex to ensure your safety. The flat lock hood seams and TrueFit™ elastic provide a secure fit second to none.